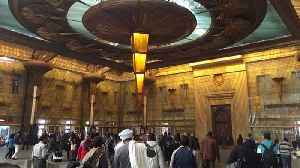 A witness said there was an explosion when the train rammed into a steel barrier at Ramses station. 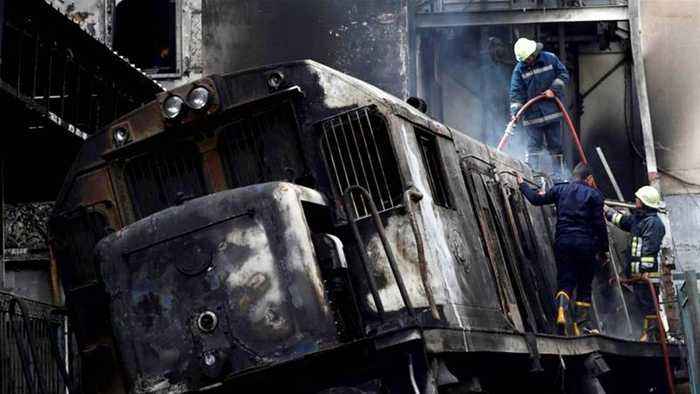 Dozens dead after high-speed train crashes in Cairo, sparking criticism of neglected railway infrastructure. 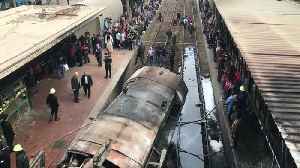 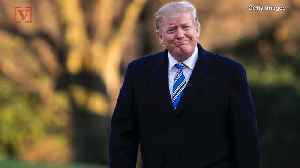 A fight between two train conductors unleashed a speeding, unmanned locomotive that slammed into a barrier and exploded in the Egyptian capital’s main train station Wednesday, killing at least 25..
At least 25 people were killed and 50 injured in the accident, state television reported. 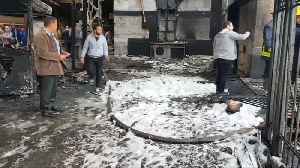 At least 25 people were killed and 50 injured after a locomotive smashed into a barrier at Cairo&apos;s main train station, causing an explosion and a fire. 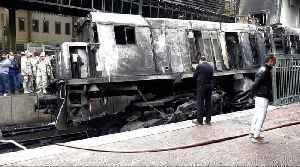 At least 24 people were killed and 50 more injured in a train station fire in the Egyptian capital, on February 27, according to reports. 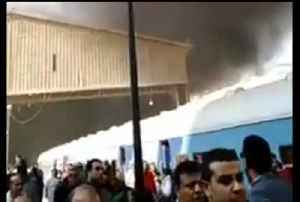 The fire broke out when a train hit a platform in Ramses..
At least 24 people were killed and 50 more injured in a train station fire in the Egyptian capital Cairo on February 27, according to reports. 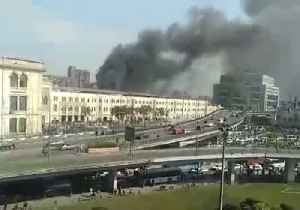 The fire broke out when a train hit a platform in Ramses..